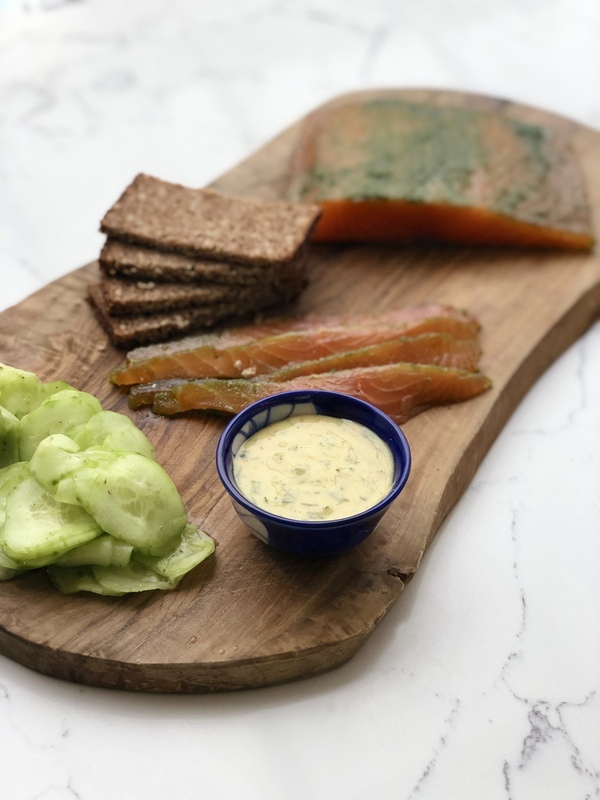 With Christmas fast approaching I thought a homemade gravlax recipe might come in rather useful. 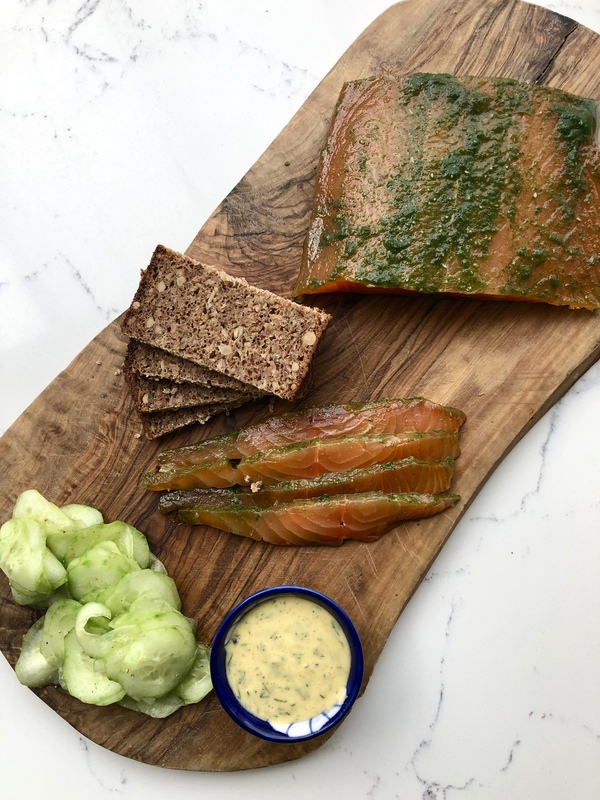 Smoked salmon always makes an appearance on Christmas day, but I think a homemade gravlax might make a welcome change. 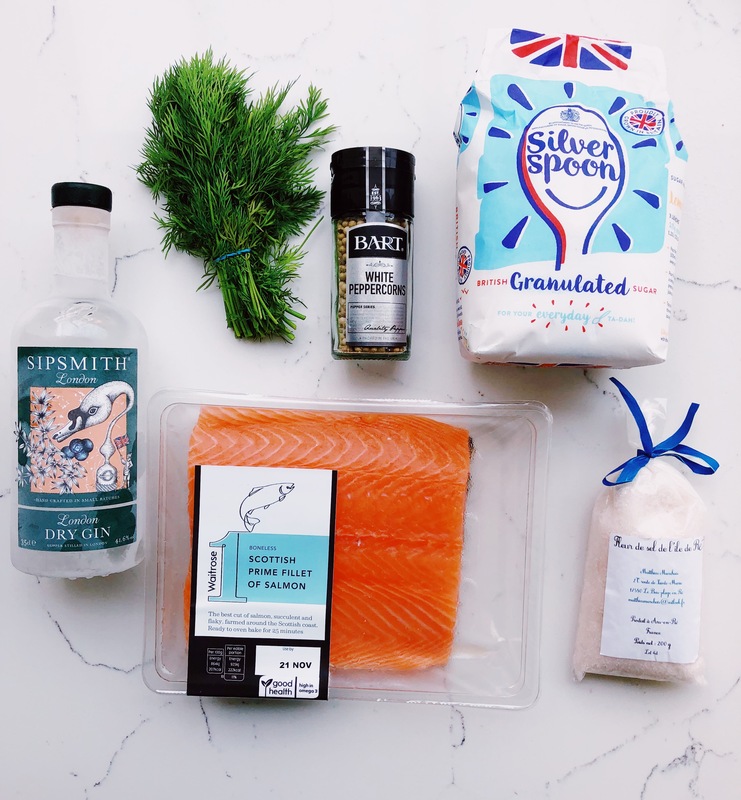 This Nordic dish is very simple to prepare as ultimately you are simply curing the salmon in salt, sugar, fresh dill and gin (or vodka/schnapps). I tend to use the container that the salmon comes in to cure it, which makes it all very straight forward and fuss free. 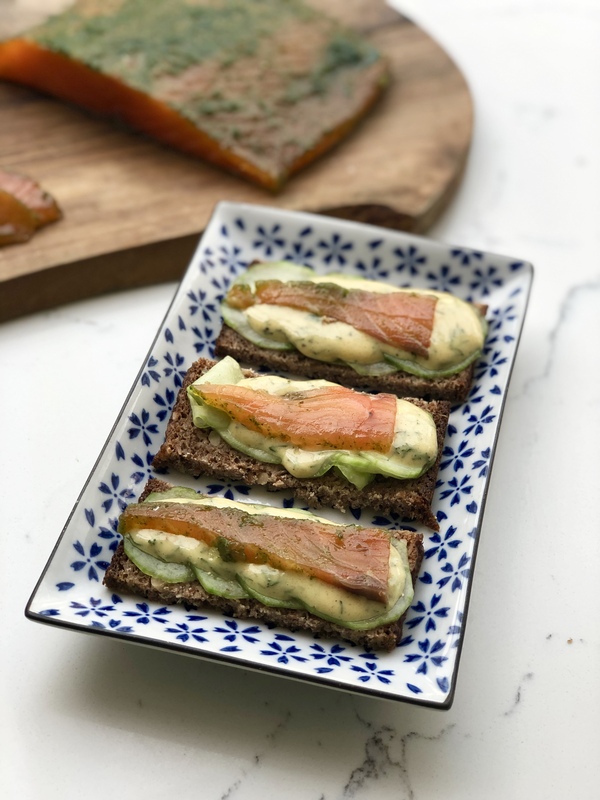 If you want to add a pink hue to the gravlax, simply add a small grated beetroot when you add the fresh dill to begin with. Sometimes I also like to add juniper berries, which I crush and add to the curing ingredients (no more than 2 tsp). I like to cure the salmon for 48 hours, by which time it has hardened and taken on the wonderful flavours it has been curing in. The end result can be made into canapés, of presented as a starter in the middle of the table. I like to make a lemony, mustard and dill dressing and for some crunch pickled cucumbers works a treat. Above gives you an idea on how it would look as a table centre piece for a starter and below as a canapé, or in my case, lunch with a mug of miso soup. Using a hand blender (or by hand) other than the salmon, mix all the ingredients together to form a green sugary salty rub. Using the container that the salmon has come in, or a container that the salmon comfortably fits, add half the rub. Place the salmon on top – flesh side down – and then cover with the remaining rub. Make sure the salmon is completely covered. Cover with a lid or cling film and place back in the fridge for 48 hours, turning a couple of times throughout this period. Before serving, remove most of the rub by gently running it under some cold water. Pat dry with kitchen paper. You want some of the dill to remain on the salmon. Thirty minutes before serving you need to make the pickled cucumbers. Place all the ingredients in a bowl and leave in the fridge for 30 minutes. Squeeze out the excess moisture (there will be quite a lot), and then place in a serving bowl or on the serving platter. Whilst the cucumber is pickling, clean out an old jam jar with a lid. 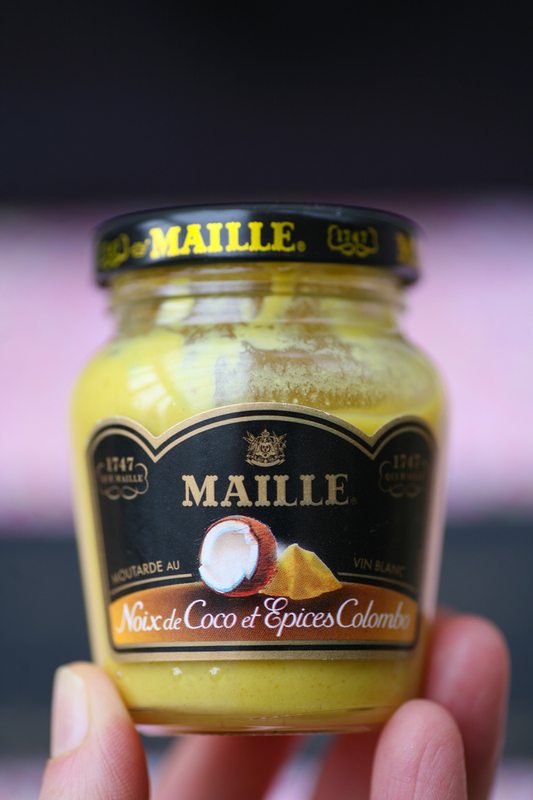 Place all the ingredients in your jar, secure the lid and mix thoroughly. Taste test and add more salt/sugar/lemon to taste. Place in a bowl ready to accompany the gravlax and pickled cucumber. Store in the fridge if made ahead of time. It will last for well over a week in the fridge. This post has been a loooooong time coming. Last week was totally full on with both my daughters now in school. There was a catch however, that being that Little Z was to be weaned on gradually with half days over the course of the week and a half, which mean’t that much of my existence was spent ferrying children in a car back and forth to school – six times per day for me to be precise, therefore allowing very little time to actually get on with anything productive. At the weekend I threw myself into organsing an a friend’s baby shower so was baking and making in preparation for the event. The spread included: a Victoria sponge cake, flapjacks, egg mayo, smoked salmon with horseradish, cream cheese and cucumber finger sandwiches, rainbow coloured fruit sticks (got to keep it healthy! 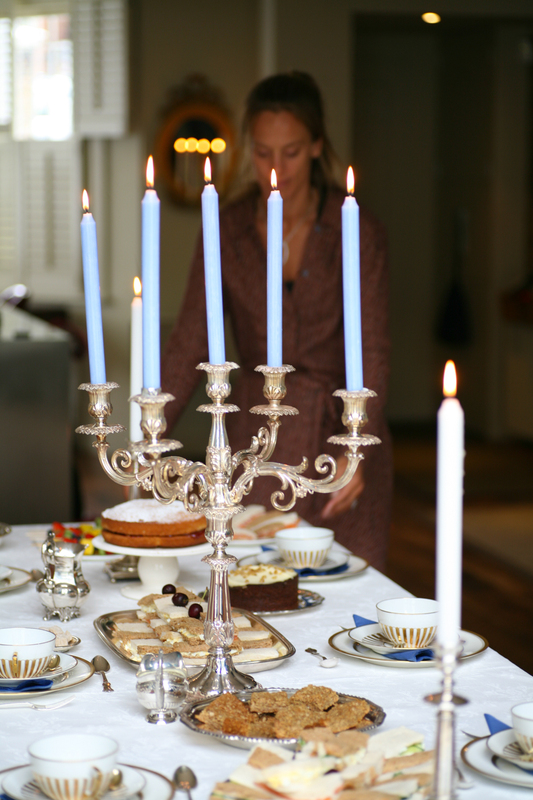 ), a carrot cake and a few other sugary treats accompanied by big cups of tea and coffee, oh and not forgetting peach bellinis upon arrival. It’s now Tuesday and calm has reigned once more in my life as Little Z stays at school for her first full day. This now gives me the necessary breathing space to get this blog post out to you all. 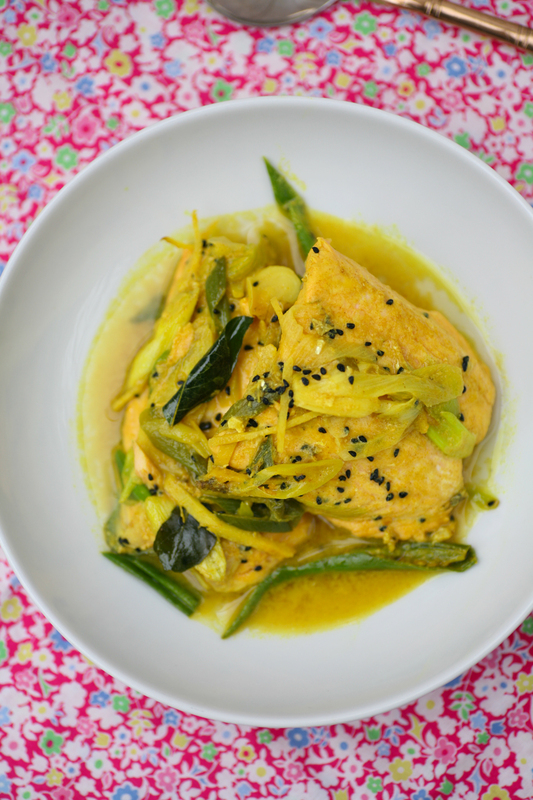 Mustard fish curry – Maach (fish) Jhol (gravy/curry), is probably THE most popular fish dish in Bengal. 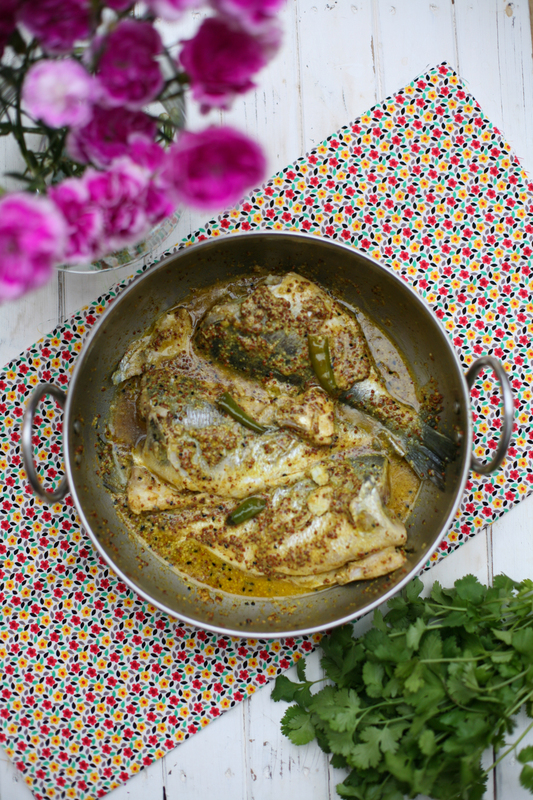 The Bengali diet includes a lot of fish and mustard oil/seeds/paste is as ubiquitous in Bengali cuisine as pepper is in the west. 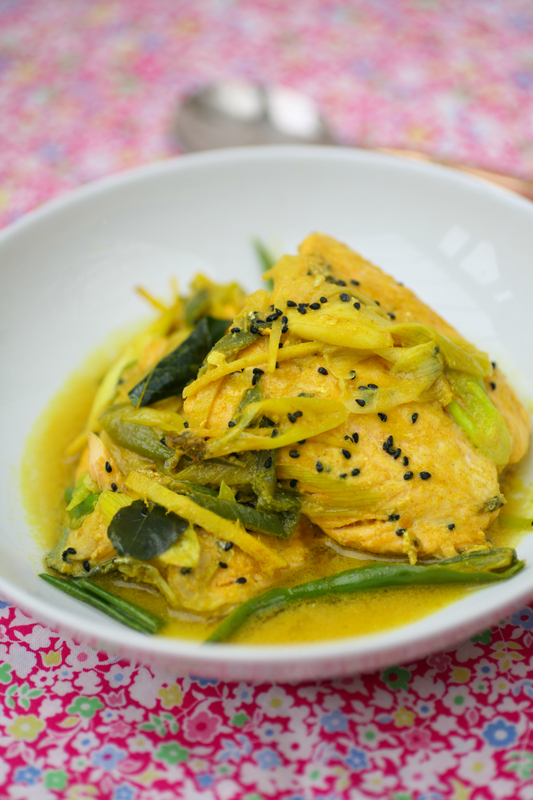 Traditionally the mustard paste for the curry is made by grinding brown mustard seeds on a ‘sheel nora’ or grinding stone that can be found in traditional Bengali kitchens. 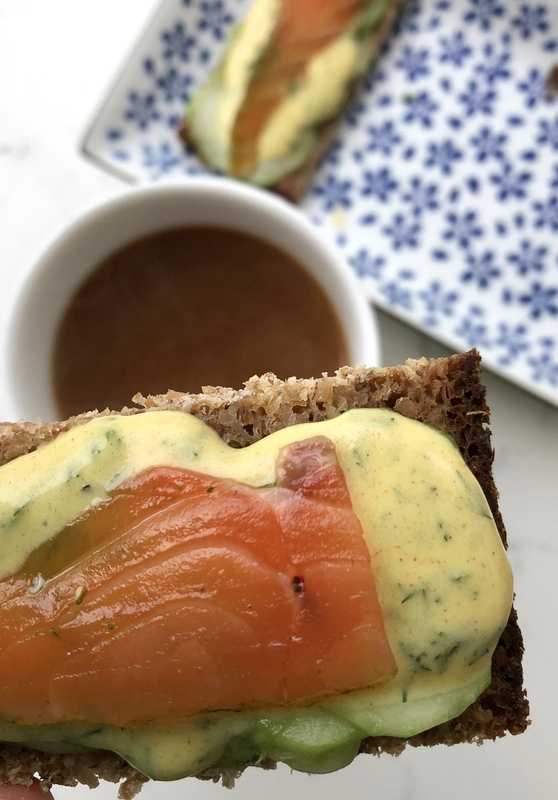 I learn’t this recipe however from my husband, Mr B, and my mother in-law who have converted to the quicker version of mixing some smooth Dijon mustard with some wholegrain mustard, which works superbly. Cheating? Well not really, just speeding up the process, which is always a bonus in our otherwise hectic lives. This time I used sea bream, mainly because it is what I had in my freezer, but mackerel, tilapia, salmon or trout work equally well. 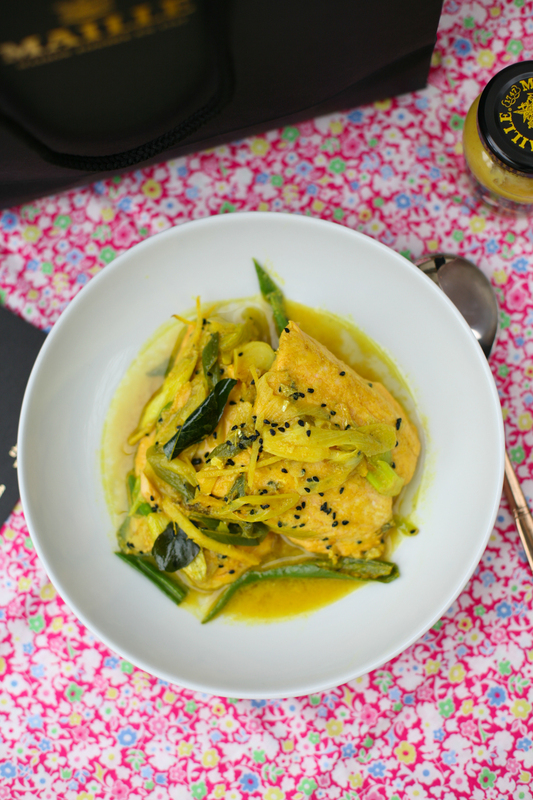 Served with a bowl of rice it is perfect for a speedy week(end) night supper. 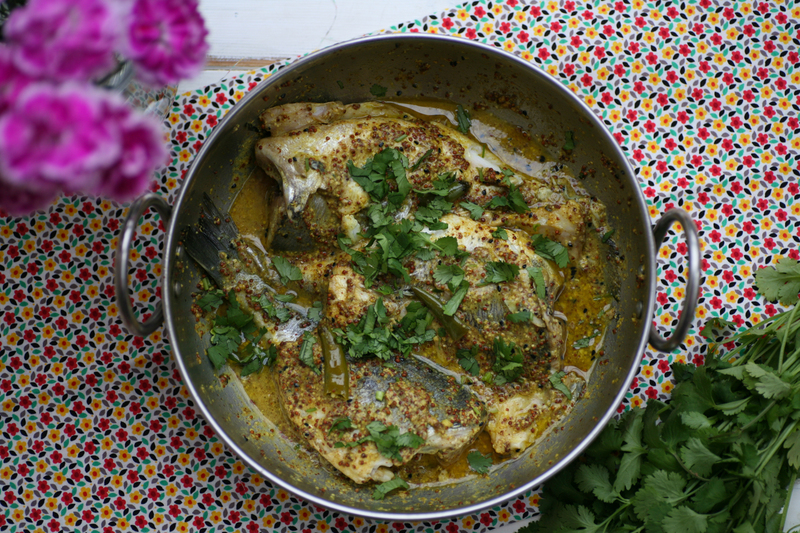 Some recipes require that you rub turmeric and salt into the fish first and then deep frying them for a 2/3 minutes and then in a separate pan adding the mustard oil, nigella seeds and mustard paste followed by the fried fish. I have always tended to omit the first part, keeping the dish healthier, but by all means try both versions and see which you prefer. Similarly I often cook the dish with the fish whole, but head removed. However, you can also chop the fish into smaller pieces but do not fillet it as it will not work so well. 1. In a pan/wok/kadai heat up the mustard oil. When it is hot carefully add the nigella seeds, chilli powder and turmeric. Stir for a few seconds before adding both mustards. Stir well. 2. 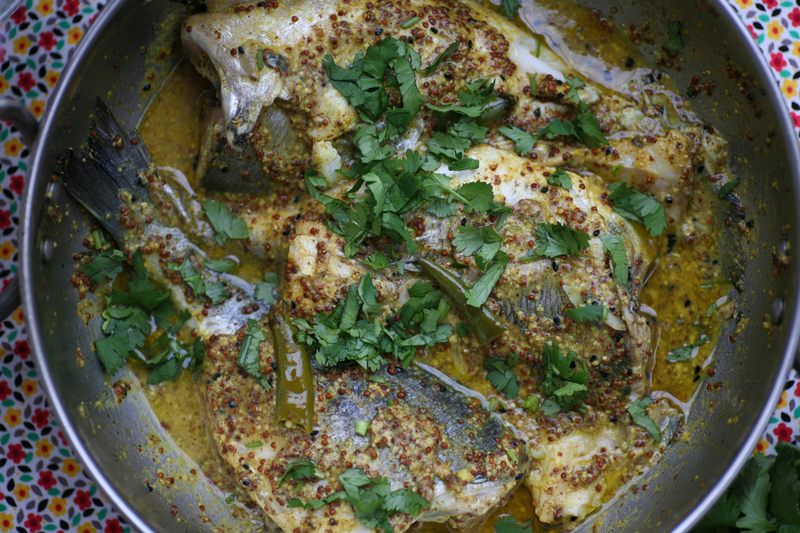 Add the chilli and then place in the fish using a spoon to cover the fish in the mustard juices. Add a pinch of salt and some water and place a lid on the pan so that the fish can steam. Keep the heat low so as not the burn the bottom of the pan. If it is drying out add a little more water or oil if need be. Spoon the juices over the fish from time to time. 3. The fish will be cooked within 10 minutes. Leave to rest. Scatter with chopped coriander before serving. To reheat, simply add a sprinkling of water and warm the pan.